Make sure you leave a comment under the post for your chance to wins one of the prizes listed under the post...Good Luck!! 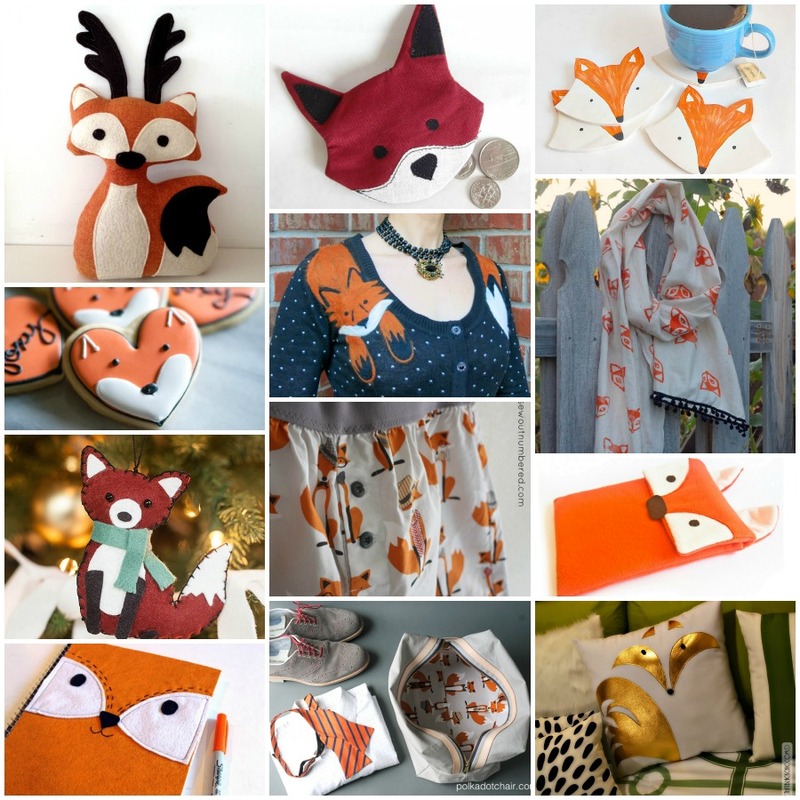 Thanks for the great round up of foxy ideas at Sew Mama Sew ! I enjoyed reading your blog!! Thanks Lee, stop by again you're always welcome. 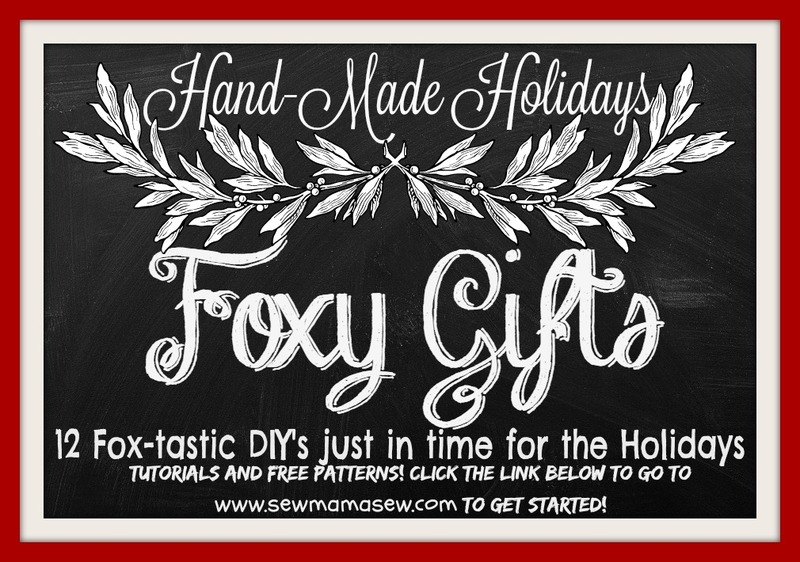 I hope you let a comment on sewmamasew for a chance to wins the prizes!